There are a handful of stereotypes that Africans hold against each other and this is not surprising due to the multi-cultural structure of our society. Nigeria has over 500 ethnic groups. Among the 500, about 9 languages are extinct while only three are -Hausa, Igbo, and Yoruba- leading the pack, and each one of these tribal groups have their peculiarities. 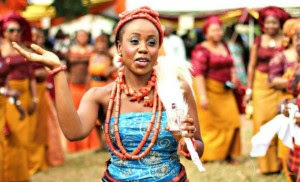 The Igbos of Southeastern, Nigeria are one of the leading ethnic groups in the country. They can be found in Enugu, Anambra, Ebonyi, Imo, and Abia. Despite these peculiarities, a handful of Nigerians have some misconceptions about this amazing ethnic group. Jovago.com, Africa’s No 1 hotel booking portal identifies 5 stereotypes that Nigerians have about persons of Igbo extraction and offers facts that debunk them. Let’s give it to the Igbos, when it comes to business, there is no contest. At major markets, they are dominant. In fact, in places where you do not imagine that you will find them, they are always there. But, there is more to this people than business. You find them in politics, literature, education, economy and other sectors. Late Nnamdi Azikiwe, was a businessman, first prime minister of Nigeria and a nationalist as well as a lawyer. The literary lord, the man of words and the author of the evergreen bookThings Fall Apart that made the world change their perception about African literature, late Chinua Achebe was not a businessman, same with Chiwetel Ejiofor, and also Chimamanda Adichie. The list is endless. Take it or leave it, no matter the field an Igbo Man ventures into, the business trait tails him. There is no argument about Igbo women being light skinned but the stereotype is tagging all Igbo women light skinned which is not the case. There are chocolate, ebony, and dark skinned ladies among them. In addition, light skinned women are not restricted to Igbo women alone but it cut across all Nigerian tribes. When next you see a light skinned lady, do not make up your mind that she is Igbo! Who does not love money? Money is desired by almost everyone in varying degrees. Many say you cannot date an Igbo girl if you do not have money but these preconceived notions are not entirely based on facts. Rather than singling out a particular ethnic group to castigate, this is a blanket perception for all ethnic groups. Same thing for the men. There should be no ethnic colouration when it comes to making money. 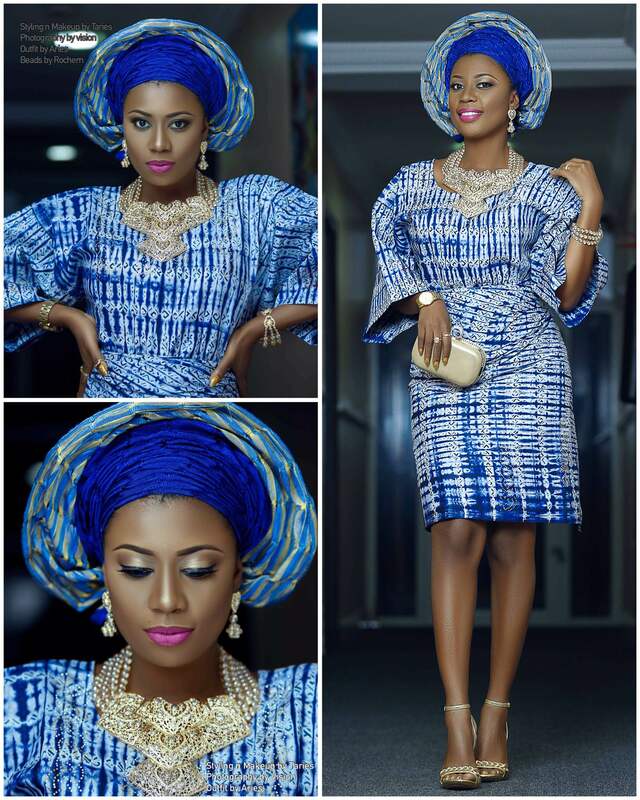 Nigerian women are beautiful, expensive and sophisticated. A man should be happy to marry an Igbo woman because she is not cheap. A man should be proud to provide everything on the list presented to him by the parents to show that he is a ‘man’, however, there is always room for negotiation. So, the stereotype that before you marry an Igbo woman, you need to bring an arm and a leg only applies when the groom’s family are not masters at striking a good bargain. Lagos is the melting pot for various ethnic groups and the commercial heartbeat of Nigeria as a result, the state is bound to be peopled by different tribes. However, expressing the thought that all Igbos have emptied their various states to reside in Lagos is laughable and wrong. There are individuals who run thriving businesses in these different south-eastern states that have never visited Lagos.